Aurora Optima 365 with medium nib. 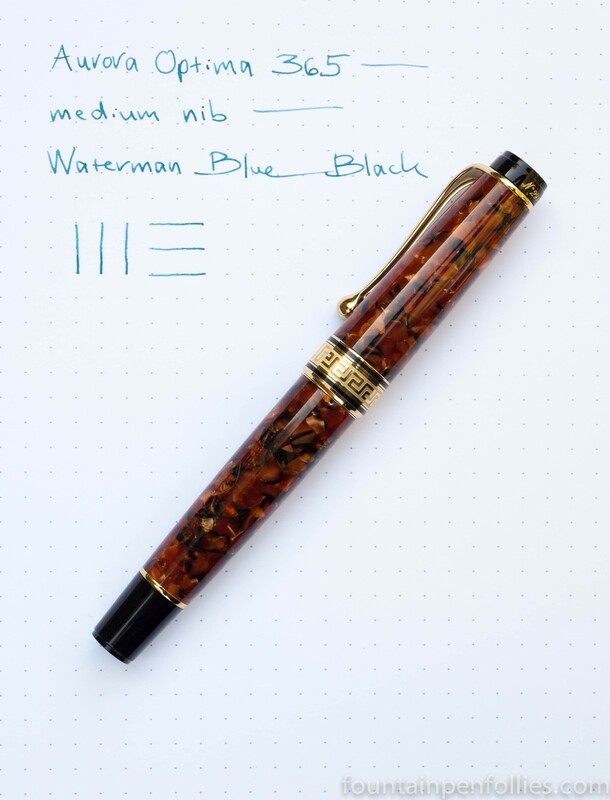 Limited to 365 pens, this tortoise brown version of the Aurora Optima came out this spring. I just gave in to temptation and got mine.